If you’ve ever wondered about following your passion for Mathematics and pursuing further education within the field, well, I have good news for you. Thanks to the rapid advancements and importance placed on technology by all kinds of institutions, Math graduates have a plethora of opportunities at their feet, ranging from finance and banking, all the way to meteorology. One of the main reasons for this is that math students are trained to approach problems analytically and come up with innovative solutions, skills that are placed in high regard by employers. Below are a few careers math students can carve out for themselves. Finance and Banking: Opportunities within Finance span across many industries, with accounting offering a great range of jobs. These roles include, financial and management accountants, forensic accountants and auditors. However, in many cases, additional professional qualifications such as the Chartered Accountant (CA) is necessary. Thankfully, companies usually offer their employees the certifications they need to develop in their role. The world of banking ranges from retail banking to specialized areas such as mergers and acquisitions and share trading. Careers in banking are quite lucrative, with graduates attaining high base salaries, some even within the six figure range. Actuarial Science: Actuaries are at the heart of business strategy. It is their job to deal with the measurement and management of risk and uncertainty with a business. For eg. If a hurricane had hit Sydney, an actuary’s role would be to estimate long-term levels of damage caused in order to accurately price property insurance. This requires complex risk and financial assessment models which are need to be derived from complex math formulas. Research and Academia: A popular choice amongst past graduates is the wide-ranging careers offered within the realm of academia and research. This is a great career choice for individuals that want to follow in the footsteps of the great mathematical minds that have preceded them and drive the next wave of discoveries within the field. The type of work that is entailed includes, but not limited to, publishing journals and specialist periodicals. Meteorology: In the world of geography, there are many complex environmental systems that need to be predicted and measured. Complex modelling techniques are required to accurately study weather conditions and produce forecasts based on them. Math students are a great fit for such a role, as they bring with them strong skills in analysing and interpreting complex data. Teaching: If you love imparting your knowledge onto others, teaching is a fulfilling career that you ought to consider. Within Australia, there is a shortage of highly-qualified numerate graduates with a keen eye on developing and inspiring the next generation of mathematicians. Keep in mind that to teach in most countries, some sort of qualification is required. 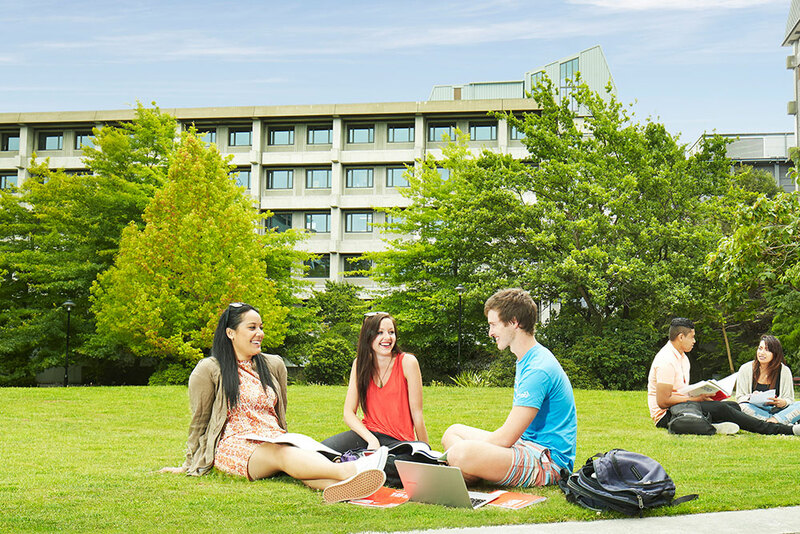 In Australia, an accredited undergraduate degree is necessary for an individual to be able to teach. Many high school graduates that choose to pursue tertiary education usually concentrate on the more publicised degrees, such as Commerce, Law, Engineering and Medicine. Whilst these are great degrees to attain, if you’re an individual who has a profound passion for maths and is not quite sure of what career path to take, I’d strongly recommend having a look at a mathematics degree. Because, at the end of the day, mathematics is the ultimate portable skill and thus perfect for “keeping your options open”.